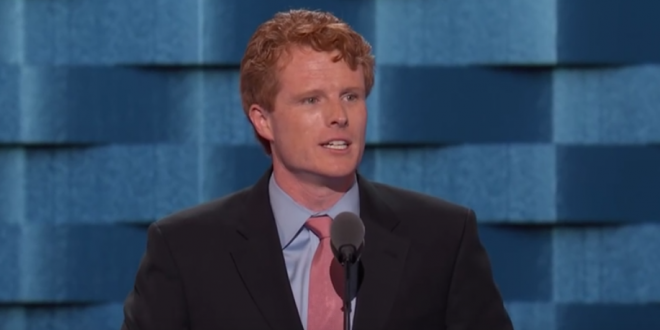 Dem Rep. Joe Kennedy: Legalize Marijuana Nationwide - Joe.My.God. Legalization would restore the federal government’s ability to regulate a powerful new industry thoroughly and thoughtfully. It would allow us to set packaging and advertising rules, so marketing can’t target kids. It would help set labeling requirements and quality standards, so consumers know exactly what they’re buying. It would ensure that we can dedicate funding to encourage safe use and spread awareness about the risks of impaired driving. And it would create tax revenue for research on mental health effects, safe prescription drugs, and a reliable roadside test. Legalization is not a cure-all. Risks remain and regulatory vigilance is required. Criminal justice inequities will persist until adequate state-level reforms are sought nationwide. But legalization would guide states choosing to move forward with strong and clear national standards meant to ensure that all Americans are protected fully and equally.